Dates for our popular hands-on workshops in summer 2016 are now available here. Priority booking for Friends of the Stained Glass Centre opens on 1 February, and general booking on 15 February. 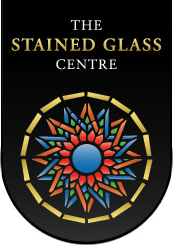 The Stained Glass Centre will once again be opening for Residents’ Festival on Saturday 30th January. Join us between 10 am and 4 pm. For more information see our Events page.